Step into the arena with the characters from Marvel’s Thor Ragnarok! 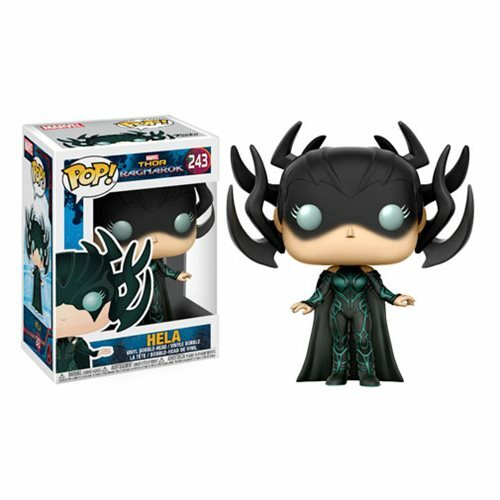 From the silver screen straight to your collection, this Thor Ragnarok Hela Masked Pop! 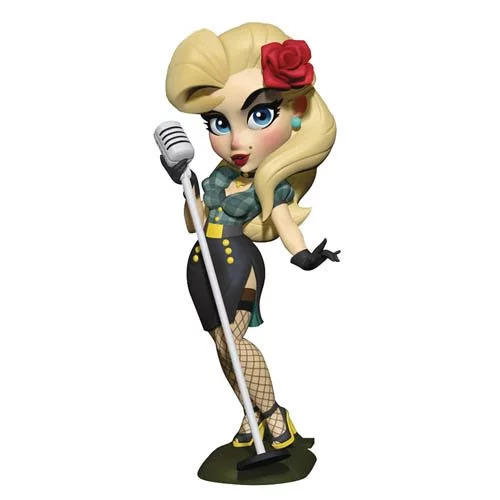 Vinyl Figure #243 features the signature Funko stylization. 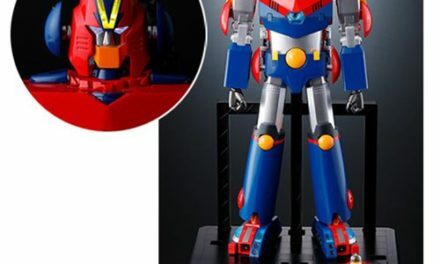 Packaged in a window display box, the Pop! 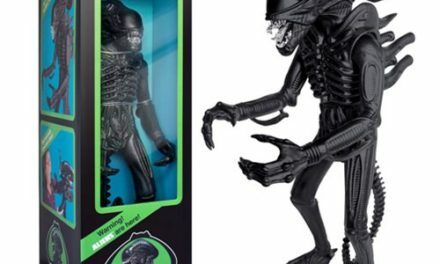 Vinyl Figure measures approximately 3 3/4-inches tall.